So first and foremost, I really loved the cover and decided to put this book on my TBR list, but it kind of slipped my mind over these last few weeks. Yesterday, I spent my night in Barnes & Noble— as I do on most good nights—, and happened to spot this book on a shelf and decided to pick it up and start reading it while I sipped my mocha cookie crumble frappe. I didn’t expect to stay until closing, devouring this book because I didn’t want to leave Mia and Ethan alone for longer than a second. I ended up coming home and buying it on my kindle for only $2.99. It’s SO worth it. 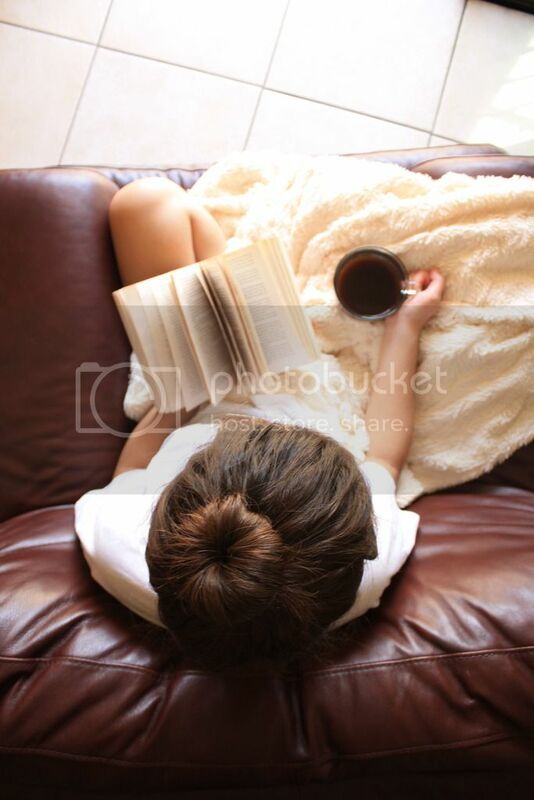 I may have stayed up until 4 a.m. reading, too. I love love love Ethan and Mia. Everything about their relationship/friendship and the way they interacted made me want to literally be a part of their world. The story line was genuinely fun and the dialogue had me actually laughing out loud for most of the book. It was so well-written and had me hanging on until the very end. I also loved how the chapters began with a question that you might find on a dating site. Some were hilarious and others were pretty insightful. 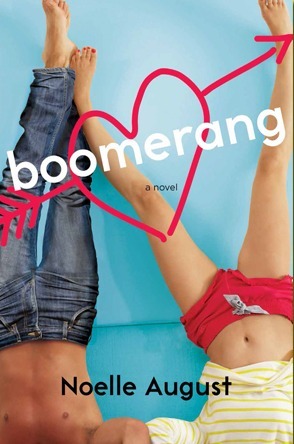 If you’re looking for a feel-good, summer read (with its occasional sad and sappy moments), definitely invest in Boomerang.